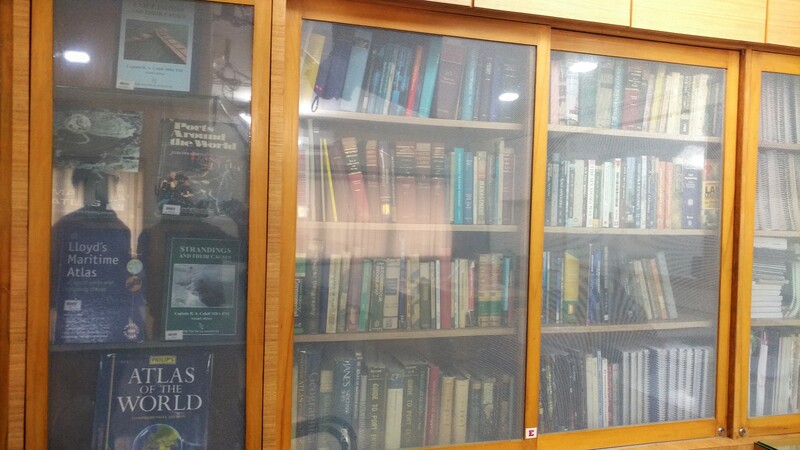 The Institute at Mumbai is equipped with a library having useful books, magazines and literature on shipping and allied subjects. Local members can borrow books from the library on depositing prescribed amount. 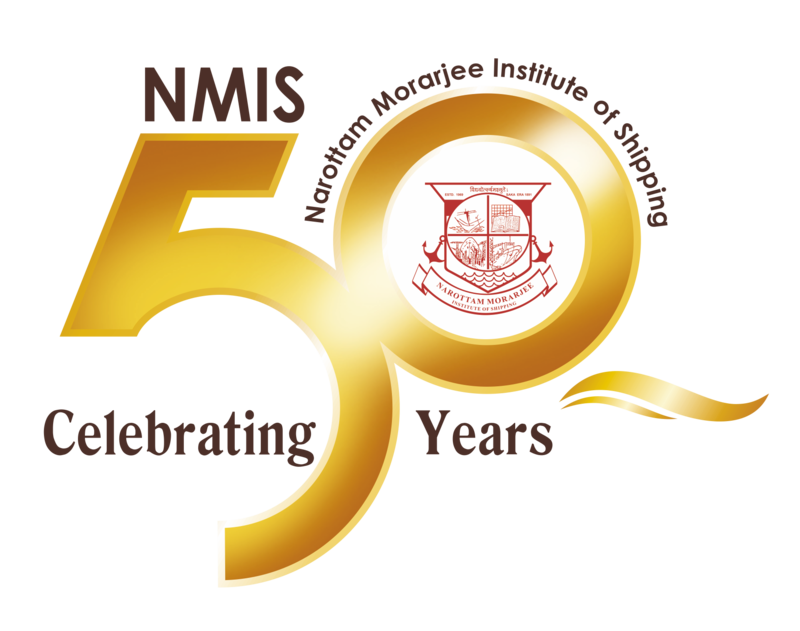 Click here to view list of recommended books for each subject. Timings : The Institute Office works between 10:30 a.m. to 6:30 p.m. every day except on Saturdays, Sundays and Bank Holidays. The library timings are the same as office timings.